Follow the button below to open the event photo gallery. You will need to have your password that was handed out to you during check-in. 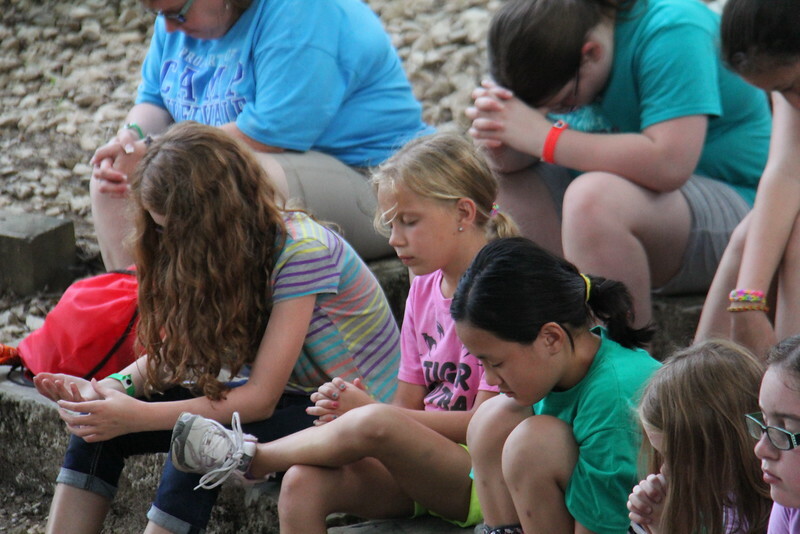 If you have lost your password, please contact the camp office at (812) 849.6824; you will need to verify your identity and connection to a camper in order to retrieve the password. 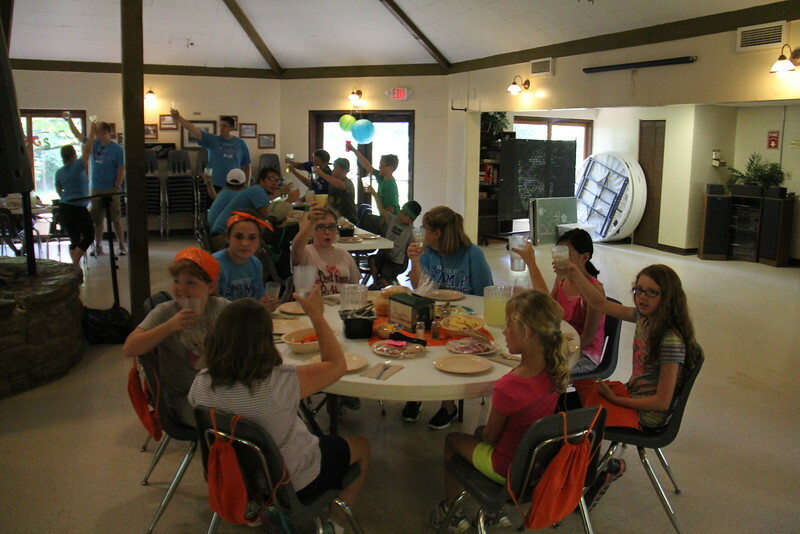 For Lunch the campers are having Chicken Sandwiches, Chips, California Blend, CUPCAKES!!! This morning activities includes Rock Wall, Archery, Crafts, and Low Ropes. After lunch today our campers are rotating between Crafts and Nature Walks! On their nature walk they will work together to find everything on their nature scavenger hunt. Some of the objects they will be trying to find are pinecones, 3 leaf clovers, wild flowers, and berries. For lunch this afternoon we had Cheeseburgers, potato wedges, corn, garden salad and peaches! This morning we have campers climbing the rock wall, zip lining, practicing their archery, as well as doing some team building on our low ropes course! We also have groups of campers doing crafts this morning, we can't wait to show the finished pieces to you tomorrow! Breakfast this morning consisted of Pancakes, sausage patties, tater tots, toast, cereal with milk, oatmeal, and orange juice! For evening vespers we will be worshiping under the trees in Oak Tree Shrine. Our campers will learn the story of Samuel anointing David, which you can read here in 1 Samuel 16. Samuel anointed David as God's chosen king due to what God saw in David's heart. On the outside David was the youngest brother, the smallest shepard of them all, and yet God looked at what was inside and saw that it was great. Due to David's willing heart, he was able to be king of Israel. Our campers will learn that though they too are small, if they have a willing heart they will be able to do great things with God just like David. The memory verse for this evening is Psalm 115:3 "He will bless those who fear the Lord - small and great alike." The campers are teaming up with their cabin groups to take part in the camp version of "Amazing Race". They will be sent out around camp to complete various tasks or challenges before receiving the next clue! By the end campers should know this campground like the back of their hands! Tonight for dinner the campers had their choice between Cheese, Pepperoni, or Sausage pizza, a garden salad, and a brownie for desert! 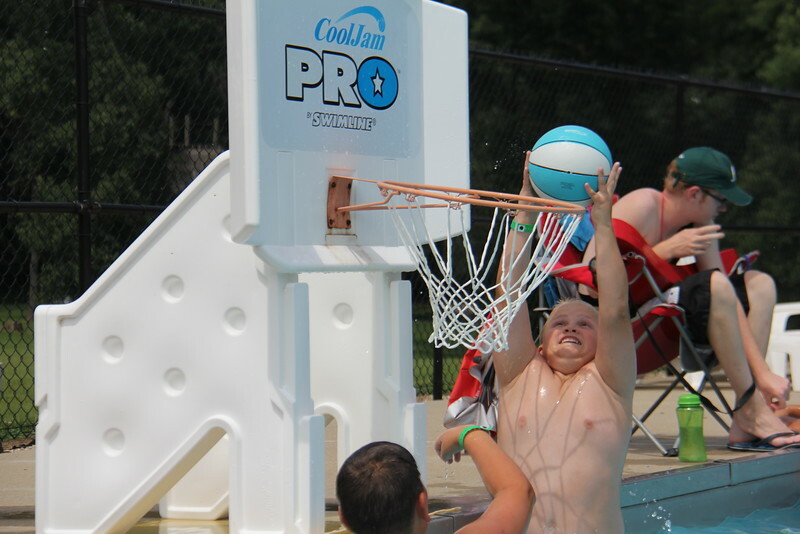 This afternoon all of the campers are headed up to the pool to complete their swim test and to play some water games! Such a fun way to stay cool in the afternoon sun. Lunch today will be Ham or Turkey wraps with cheese, lettuce and tomato. We'll also have garden salad, cooked carrots, potato chip and a cookie for desert! ###Check in! Good morning everyone! We're so excited to welcome your children to Camp Rivervale today! Check back here throughout the days to come to see what your campers are up to, see you at 10!